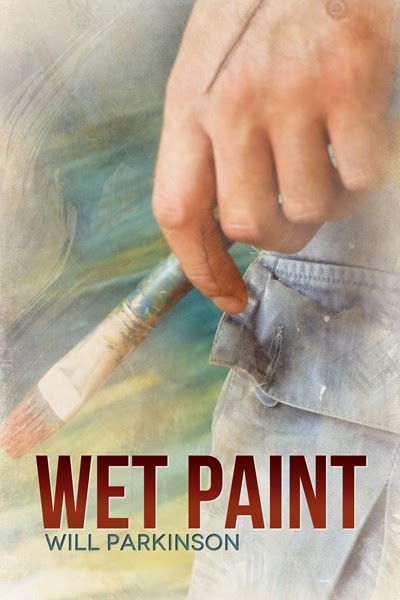 Trisha Harrington's Blog: Cover Reveal for Wet Paint by Will Parkinson. Will Parkinson is here today to show off the cover for his new book Wet Paint. Reese Dante created the cover and it looks amazing! but that doesn’t mean that it’s going to come easily. None of this would have happened if he had followed the advice he was given many years ago. it for the longest time, abandoning characters he’d created in his childhood. he has no intention of giving up again.